Wednesday Poll: Do You Use Your Phone’s Fingerprint Reader? Just over a year ago, we asked you all if you were using the fingerprint reader on your phone. Thankfully, a solid 60% of you said “Yes!” that you are. Unfortunately, the other 40% either did not have a fingerprint reader on their phone or just flat out said, “No.” That’s disappointing, only because fingerprint readers offer convenient security, in that they enable you to lock down your phone should you misplace it, yet still easily access its contents in seconds. It’s one of those features that is a no-brainer in terms of using. 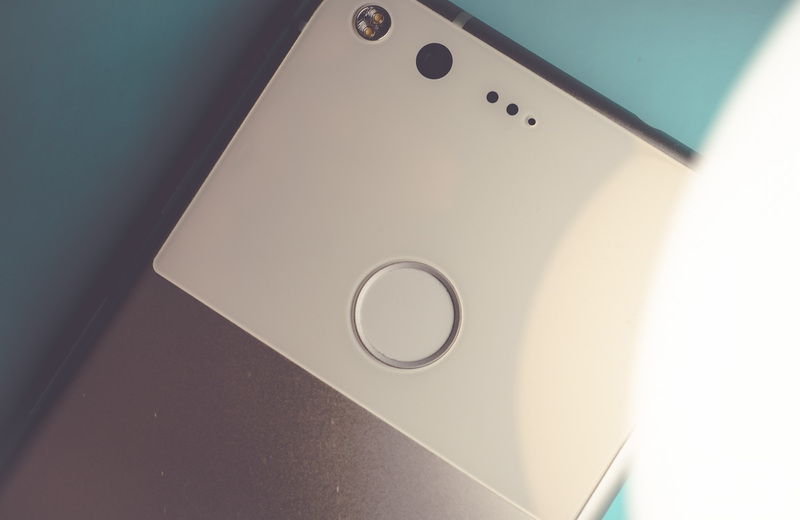 So now that another year has passed and most phones seem to have launched with a fingerprint reader on either a front chin or backside, we wanted to ask again. Do you use the fingerprint reader on your phone? If not, please, please, please explain why. Do You Use Your Phone's Fingerprint Reader?